My name is Cristina del Moral (a.k.a. Quene, pronounced like Kenneth without the th) originally from Madrid, Spain but living in Dublin, Ireland since October 1998. I am an visual artist, visual communicator, photographer and illustrator. 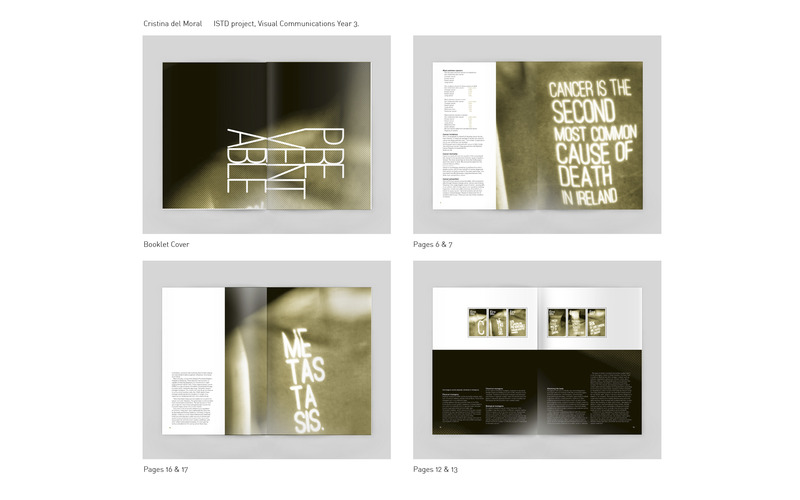 Currently studying BA Design (Visual Communication) at DIT, I just started the final year in September. In 2010 NUI Certificate in Visual Arts Practice in National College of Art and Design in Dublin- CEAD- NCAD attending during 3 years course. In 2009, I completed a FETAC level 5 course in Graphic Design for the Print Media. Using a range of mediums from etching, drawing, painting, computer processed imaging, photography, collage to demostrate my dynamic ability and creativity. Everything we do is a self portrait of the soul. The purpose of this site is to showcase some of my work, please feel free to have a browse and I encourage you to leave a comment, feedback is appreciated! Enjoy and feel free to contact me at quenedm (at) hotmail (dot) com. I am quite active virtually so you can also follow me in these other websites. And the blog in collaboration with James Murphy of our travels around the world from October 2005 to September 2007.